Welcome Home! This cute home is move in ready. 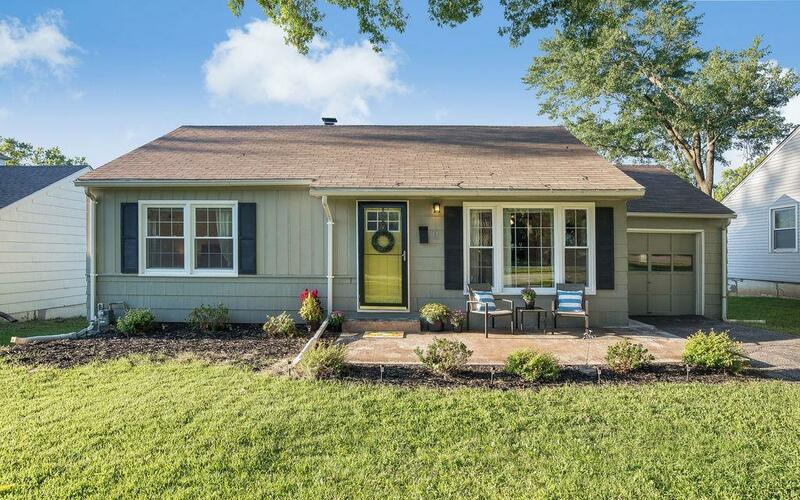 This is the perfect mix of updates and older charm in the fun Waldo area. Walkable to coffee shops, restaurants, and grocery stores. 2 bedrooms up with a 3rd bedroom down in finished dry basement complete with egress window. Hardwood floors. Lots of natural light! Updates in kitchen and bathroom. Newer furnace. Tons of storage with plenty of closet space and built ins. Updated pex and PVC plumbing. Good size yard and stamped concrete patio. All appliances stay!